Chevron Philippines, Inc. (CPI) renewed its long-term partnership with HSBC Bank to continue to provide better credit card service to Filipino motorists. With the new deal of both parties, motorists with any type of HSBC credit card who gas up at any participating Caltex station nationwide can get a 10% rebate on their first transaction, and 3% on succeeding ones for up to Php 20,000 fuel purchase per month. Aside from rebates, motorists can also earn bonus points, which they can use to redeem reward items or frequent flyer points. 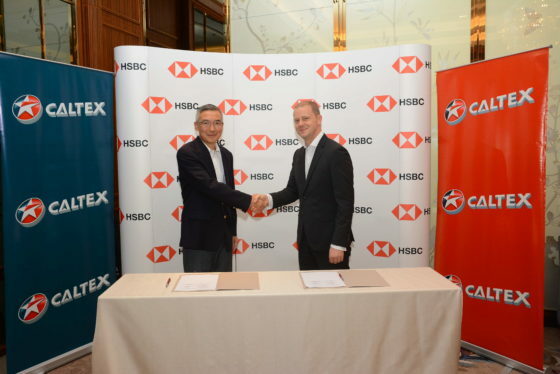 The partnership with CPI helps retailers grow their business through HSBC’s retail credit solutions with different integrated marketing and loyalty programs such as fuel rebates for motorists. 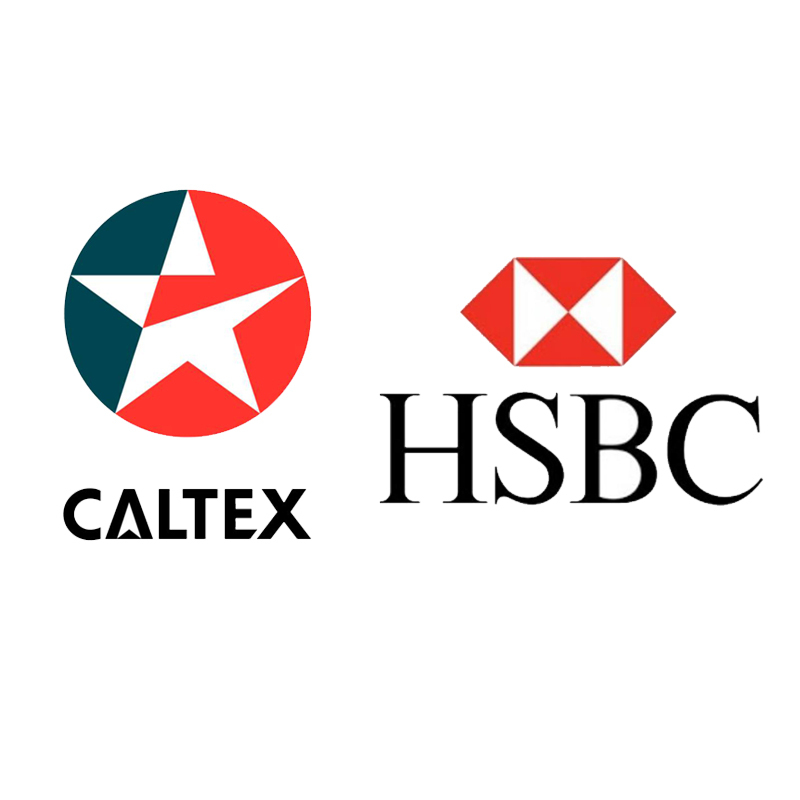 “Caltex has been working with HSBC for 12 years now and we are excited to continue working with the global brand as they also make it a point to give their customers a better retail experience. With our industry knowledge and exciting products, Caltex patrons have a lot to look forward to in the coming years,” said CPI Country Chairman Louie Zhang. Motorists can find the nearest Caltex station using the Caltex Locator app, available on both Google Play and App Store. To know more about Caltex fuels, engine oils, and lubricants, visit their website at http://www.caltex.com.